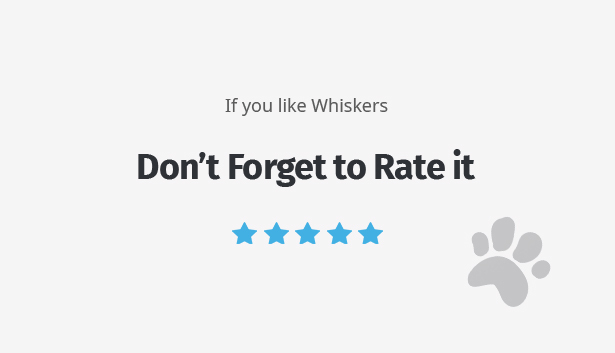 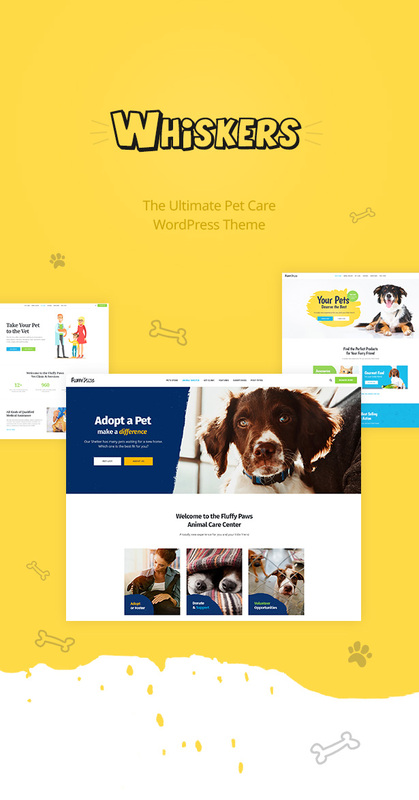 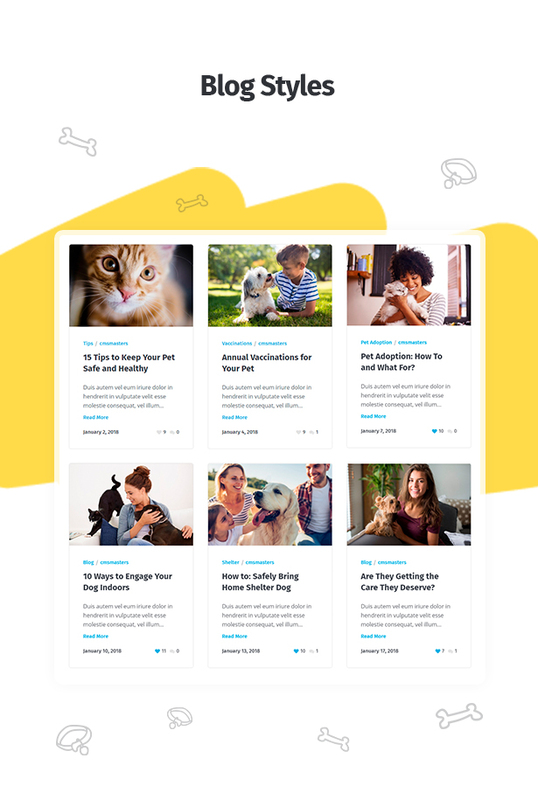 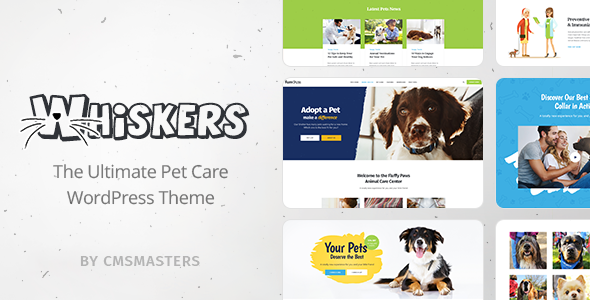 Whiskers is fully responsive WordPress Theme best suitable for the pet stores, clinics, animal shelters, fundraisers and other activism websites. 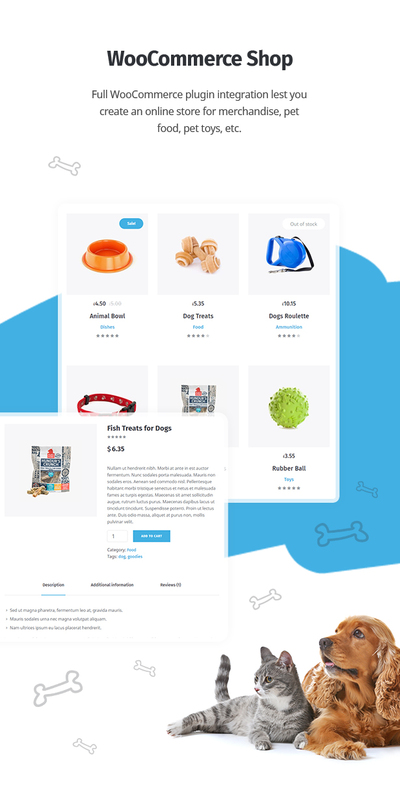 Beautiful design created for the pets stores and medical clinics fully supported WooCommerce plugin. 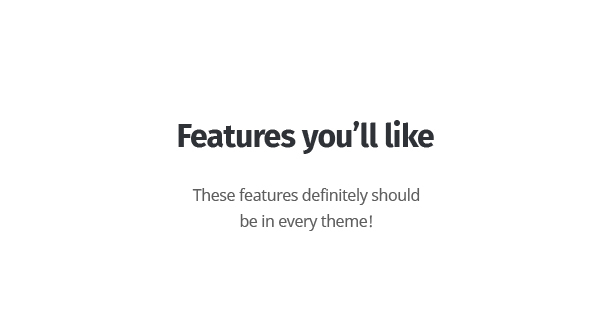 Key feature for Whiskers theme is a custom CMSMasters Donation plugin, that comes included in theme archive. 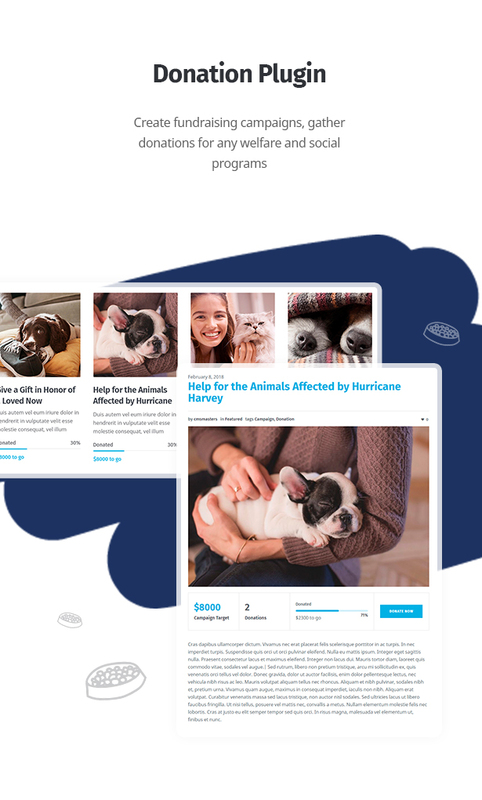 You can create fundraising campaigns, collect donation for any welfare and social programs, run multiple different donation campaigns at a time, show progress for each campaign and even showcase some donators to inspire other people. 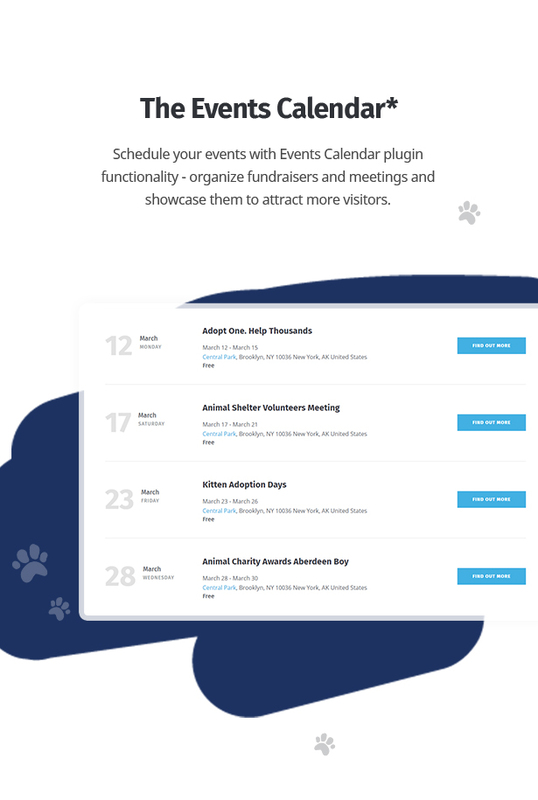 Whiskers theme features fully designed and integrated The Events Calendar and The Events Calendar PRO plugin compatibility (PRO addon needs to be purchased separately as the plugin does not provide a license to include it), as well as Mega Menu functionality. 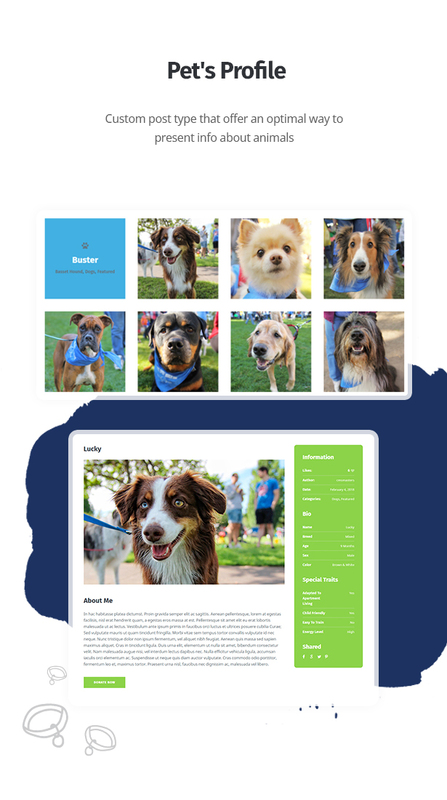 Fully supported with detailed documentation, this pet theme has so many handy functions and options to create a strong virtual presence for any animals related business or charity organization.